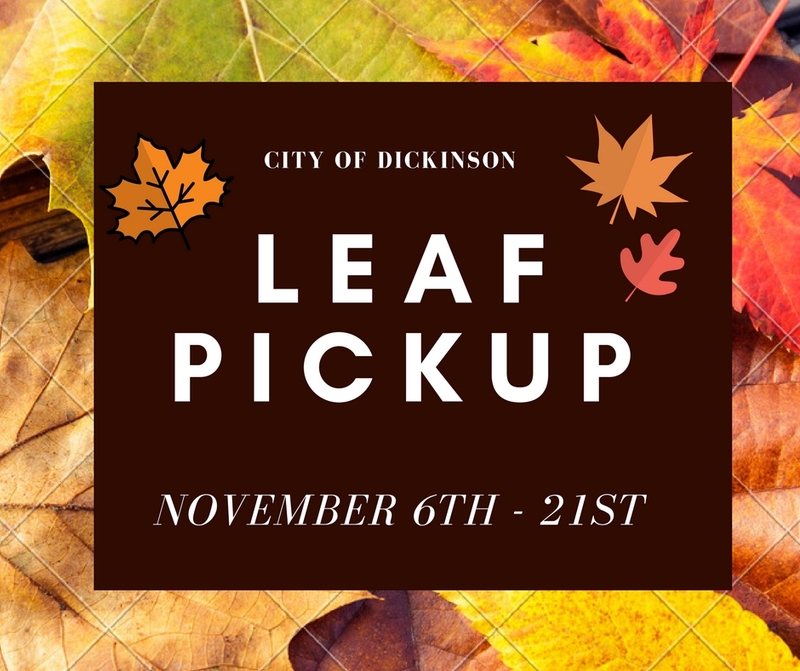 The City of Dickinson Street Department highly encourages property owners to recycle the leaves from their property by depositing them in the grass/leaf containers at the City’s recycling drop-off locations. 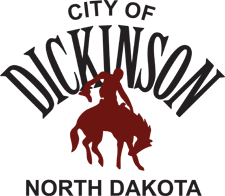 For those who are unable to do this, we will operate the leaf picker for the period of November 6th thru November 21st during normal business hours (weather permitting). In the parking lane in front of residence with a minimum of 30 feet of clear space along the curb both before and after the pile, to enable the leaf picker to access the pile. This service is for hand-raked leaves only. Leaves picked up with a lawn mower are too dense and heavy to be picked up by the vacuum action of the leaf picker. Likewise, grass, twigs, garden debris, pine needles, etc. cannot be picked up. The leaf picker will follow a pre-determined route through the city and will attempt to cover each street at least twice during this period.